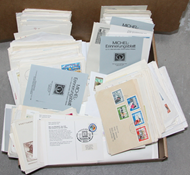 In this category you will find a wide variety of collections and single sets & stamps – all items are unique and we thus only have one of each in stock. 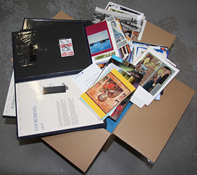 Our purchasing team spends a lot of time travelling throughout Europe which allows us to bring you very interesting material at reasonable prices. 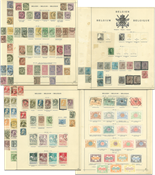 We can also recommend that you take a look at the category Collections where you will find a large selection of interesting country collections. 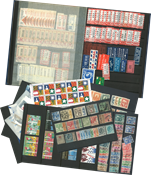 Whether you are looking for single stamps to expand your collection or you want to buy complete collections, we have a large range here. 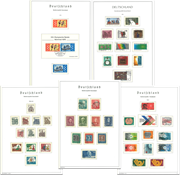 We receive large lots on a regular basis and there is always a varied selection of stamps from around the world: British stamps, French stamps, Spanish stamps and Icelandic stamps are examples from Europe. 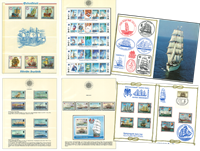 But there are also hundreds of stamps and collections from the rest of the world, for example stamps from Yugoslavia, Portuguese stamps and Chinese stamps and many other exciting areas in the world. 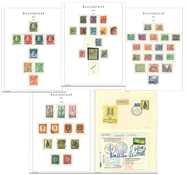 Stamps, first day covers (FDCs), letters in large varieties. 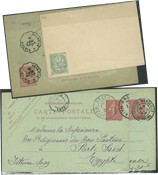 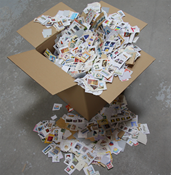 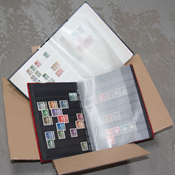 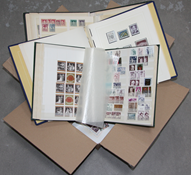 You will find anything from single stamps to large collections – many even set up in albums or stock books. 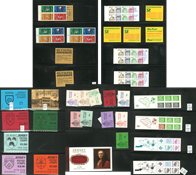 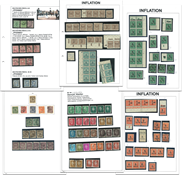 Here you will find many rare and older mint or cancelled stamps, sets and souvenir sheets, perhaps just what you are looking for in your collection. 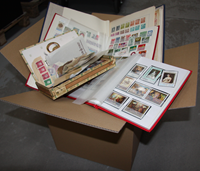 In this category, we only have one or very few items in stock. 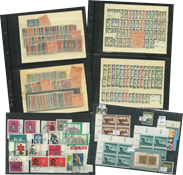 Our selection of lots is continuously updated online, so if you are on the lookout for interesting stamps for your collection, stay tuned. 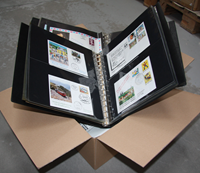 Have you tried our approval booklet service? 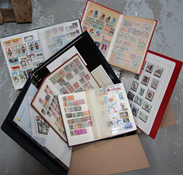 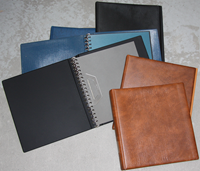 Fill the holes in your collection with approval booklets from your particular collecting area. 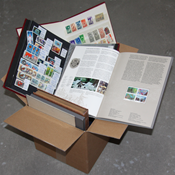 We will send you approval booklets with free postage, so you can review the booklets at home and take out just the stamps you want and then return the booklets. 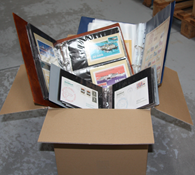 Our approval booklet material ranges widely, from countries and regions all over the world to complete collections from both Eastern and Western Europe to well filled collections from overseas countries and colonies far away. 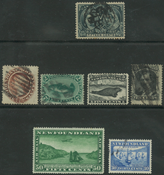 The prices are far below the catalogue value. 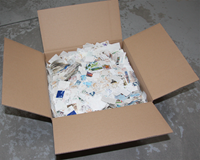 Click here to read more about this service.